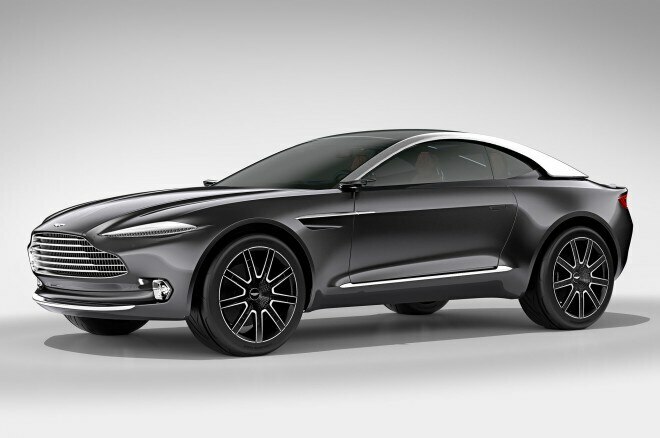 / News / Aston Martin Spending $279 Million to Build DBX, RapideE in U.K.
Aston Martin Spending $279 Million to Build DBX, RapideE in U.K.
New crossover will be built in Wales. Aston Martin is investing $279 million to prepare two production facilities in the U.K. to build its forthcoming DBX crossover and the RapidE electric sedan (concept pictured above). The company also confirmed that its next-generation sports cars, namely the DB11, will continue to be built at Aston’s plant in Gaydon. 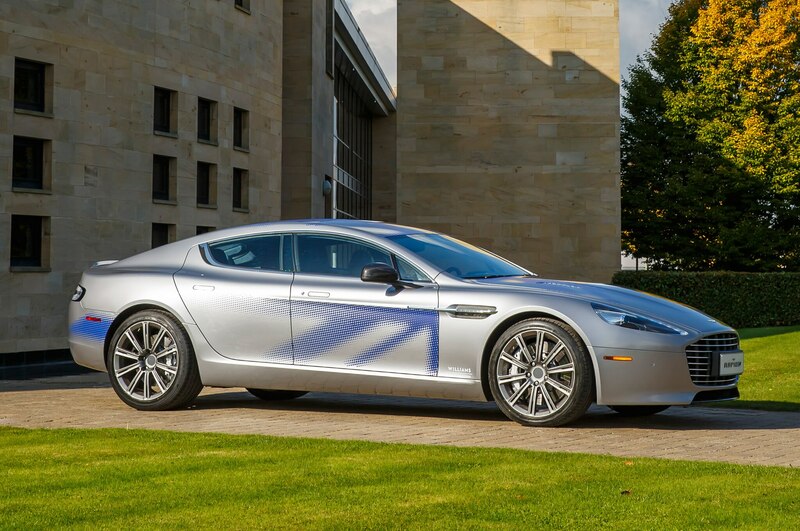 The Aston Martin RapidE will also be built in Gaydon, starting in 2018. The DBX, meanwhile (pictured as a concept below), the company’s first-ever crossover, will be built in Wales. Aston plans to repurpose a 90-acre site previously used by Britain’s Ministry of Defence, and will convert three hangars that are currently on the grounds. Construction of the plant is going to start in 2017 and vehicle production will start by 2020. It will be the only plant that builds the DBX; Aston Martin expects 90 percent of DBX models built will be exported, primarily to China and the U.S.
Aston Martin also confirmed today that the DB11 will start production this fall. Spy photos show the DB11 will have some Mercedes-Benz interior parts, owing to a technical partnership between the companies, and Aston itself has revealed that it is launching a 5.2-liter twin-turbo V-12 engine, which is likely to be used in the DB11. Aston Martin hopes to increase its global annual sales to as much as 7,000 units per year by 2020. That would be a huge increase versus last year’s result of about 4,500. Stay tuned for more details on all three new cars.